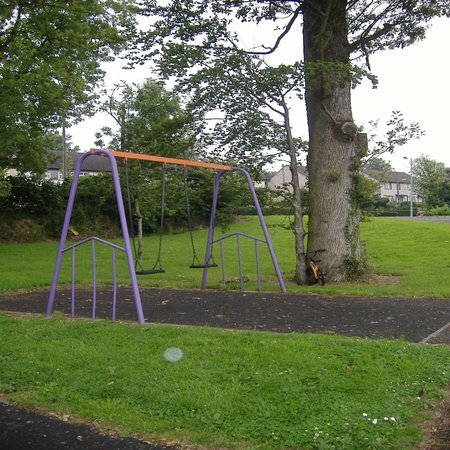 A small area beside a new housing development in Rockcorry was cleared and a children’s playground designed. Here we cleared away debris from the area, put down tarmac and kerbed around the small play area. All the play structures were installed by our work force. The lawn area was re-sown and speed ramps were introduced on the road entering the development.